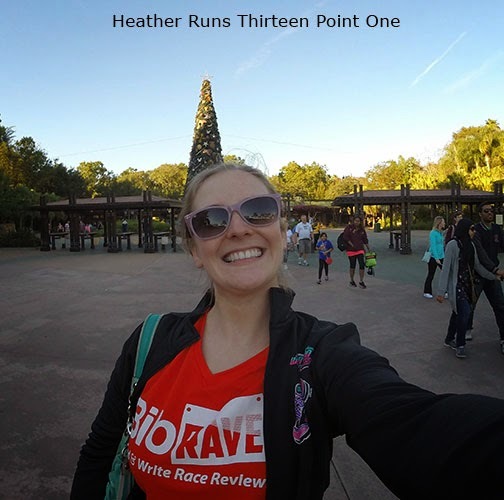 Heather Runs Thirteen Point One: i'm back! a recap of the past few weeks. i'm back! a recap of the past few weeks. I DID IT! Dopey Challenge Complete! Hi guys! Just wanted to write a post and apologize for my absence. I've been a busy lady these past two weeks, and honestly, writing up blog posts was the last thing on my mind, and I'm ok with that. I had such a great time meeting up with friends, and making some new ones, along with all of the fun races. Anyway, I am back and hope to play catch up the remainder of the month with blog posts and reading all of my friends posts as well. Hope you have all been great and have been having some wonderful runs and races. Here's a little recap of the past few weeks since my last week in review December 22–28. So, I was still battling the cough and sinus infection this week and just continued to rest/sleep the best I could. I figured at this point it was the best thing I could do for myself before the big races in Florida. On Wednesday we had a wedding to celebrate, along with NYE, so that was really fun, though a late evening. January 1 we went to my in-laws to hang out with the family and my sister-in-law and her family for the last time before they headed back home to AZ. Other than that, not much to report. I started to get my gear and packing list ready for the next week. Tuesday, January 6 fly to Orlando! What a whirlwind of a week! It snowed the night before we left, and a little in the morning, so I was concerned with getting out on time, but other than having to wait for our pilots/crew from another flight, there weren't any other issues. We left about 30 minutes late, but were only about 10 minutes late landing thanks to some tailwind. We checked in to the hotel, unpacked a little, and headed to Magic Kingdom for some rides and fun. On Wednesday I woke up early to sign up for the NB Virtual Queue and then hit up the expo when it opened so I could ensure I got the Dopey merchandise that I wanted in the correct size. It was a bit of a madhouse, but I managed to get everything I had my eye on. I'll speak more in detail about the expo in another post, and each race will probably also get their own post as well. I will say that the Dopey Challenge was very tough, but very rewarding. There were tears, as predicted, for many reasons – pain, exhaustion, relief, pride. Basically, there were a whole lot emotions running through me the entire race. I still can't believe that it's over! All the hard work and 29 weeks of training DONE. It's like... now what?! Haha. I actually have a half marathon this upcoming Saturday, so obviously I still have plenty on my plate, but I don't have a training schedule put in place yet, so that's weird. It was something on my calendar that I followed almost religiously, so to not have that feels like something is missing. Monday, January 5: rest day - head to Disney Dream Cruise! The day after successfully completing the Dopey Challenge, I went on a Disney Cruise to run the Castaway Cay 5K and received the Castaway Cay Challenge medal :) I didn't have any cell service (except briefly when I turned it on in port in the Bahamas so I could email my husband) and I wasn't going to pay for internet access on the ship, hence why my week in review posts have been missing and why I am now trying to catch up... did anyone actually miss me or my posts? Haha. Enjoying some sun, beach, ocean, and beer at Castaway Cay. 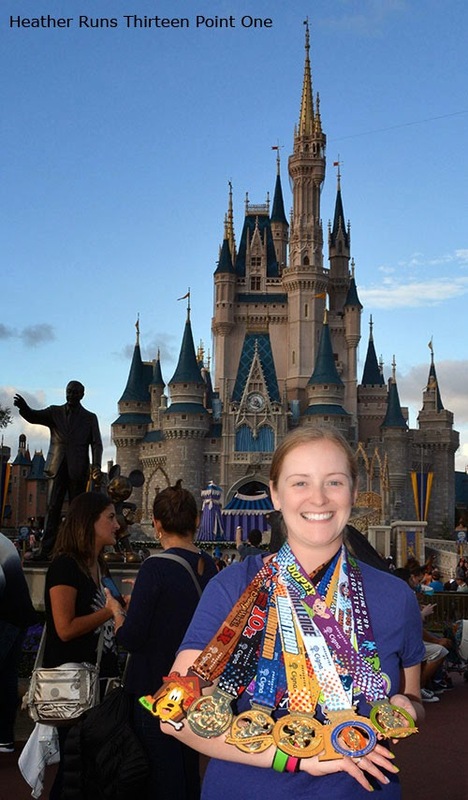 I have other half marathons on my list for the upcoming months, and I'd really like to get a PR of under 3:00 hours, so that's my next big goal. I know it's feasible as I was getting faster throughout 2014, I just wasn't going for any times during most of my races, I was stayed with my mom and had fun with her for most of them. Time to start getting together my next training plan. I think my goal race will be a local half in the beginning of May. It's a fairly flat course with an out and back, so as long as the weather isn't too warm, I think it's the perfect race to set my sights on. Woohoo! 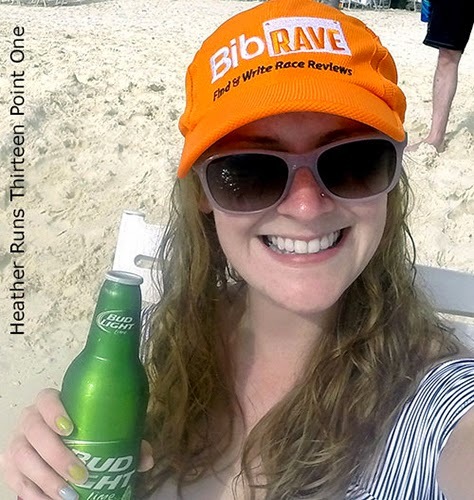 So glad the Dopey Challenge went well, and congrats on the Castaway Cay 5K too. I look forward to reading your race recaps in detail. The Disney races are kind of a mystery to me (just in terms of how they're organized and all) so I'm always curious to hear about people's experiences. Wonderful job. The cruise afterwards would be a wonderful way to relax...except for the "little" 3.1 run. Ha. I'm so jealous of the medals! Maybe one day. Thanks! Yes, it was great, though not a TON of relaxing, as I was trying to do so much each day haha.